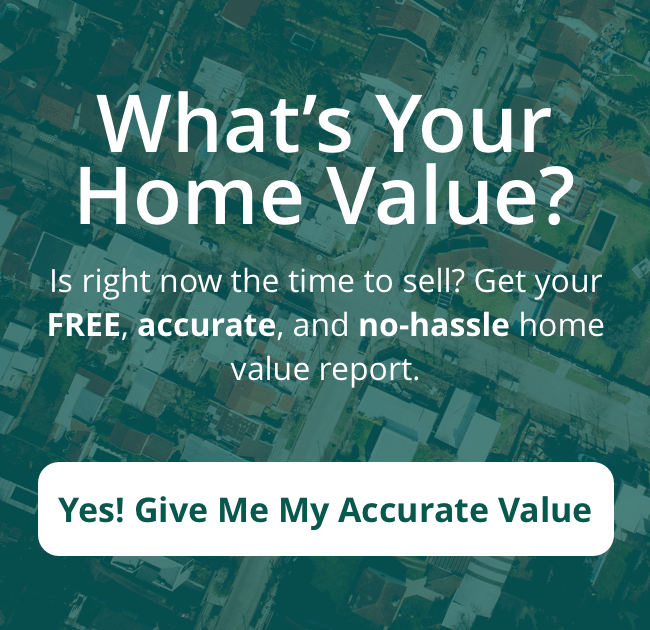 You probably want to sell your house as quickly as possible. An agent wants that too. However, an agent is at the mercy of what buyers want… and agents will work hard to find a buyer for your house but they can’t always guarantee that your house will be sold within a certain timeframe. (Note: if you need to sell in a certain timeframe, the fastest way to sell is to skip an agent and just let us buy your house directly. 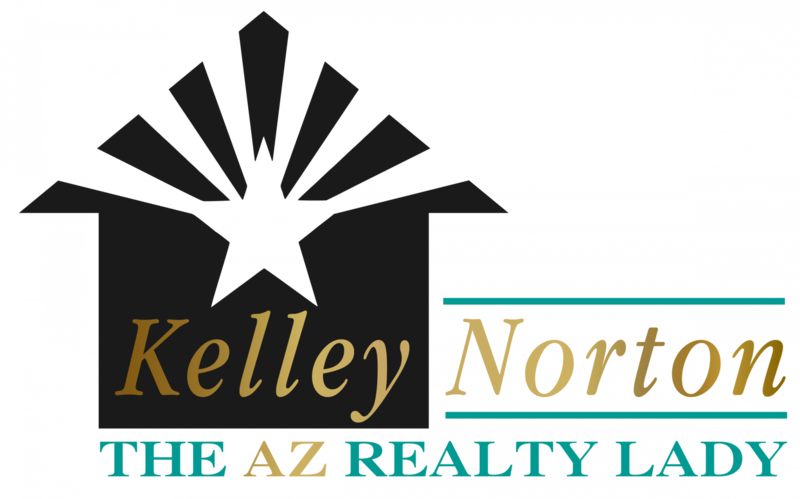 Call us at (602) 330-5856 to learn more about this service).